The sportier two-door version of Mercedes' S-Class sedan was taken by thieves at the rate of 3.91 per 1,000 vehicles during 2009. 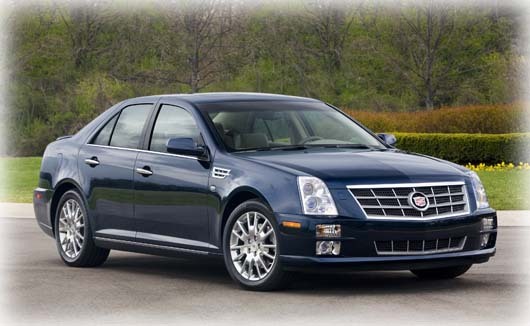 Buyers of the sporty Cadillac STS sedan were targeted by thieves to the tune of 4.28 per 1,000 units sold. 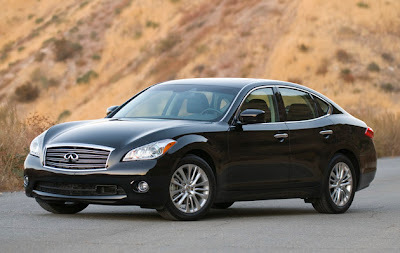 The flagship sedans of the Infiniti line, the M35 and M45 were stolen during 2009 at the rate of 4.32 per 1,000 sold during 2009. 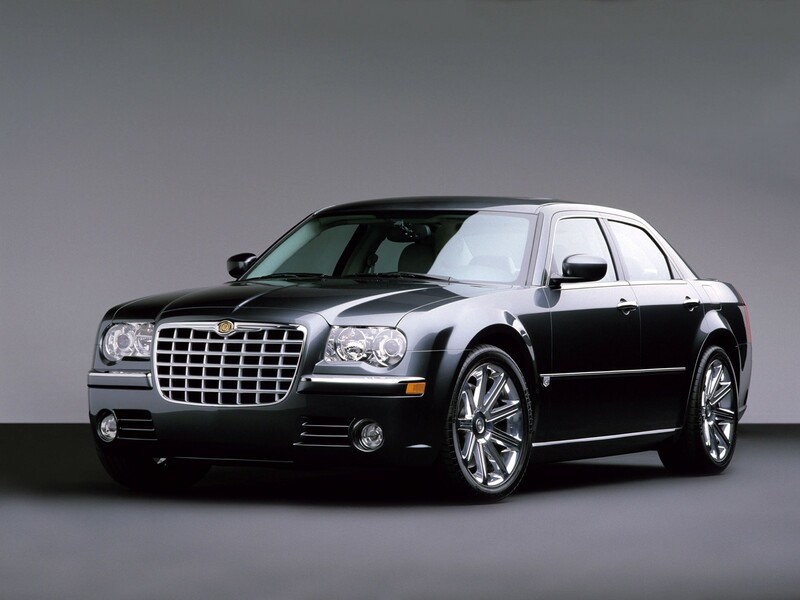 The stately Chrysler 300 sedan was stolen at the rate of 4.57 per 1,000 sold during 2009. 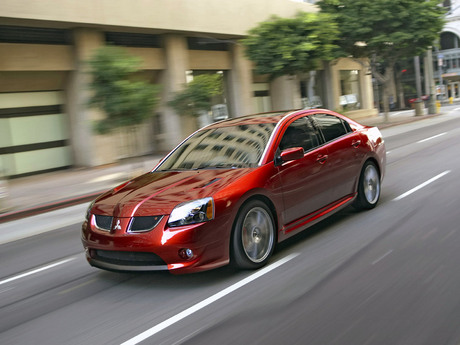 The midsize Mitsubishi Galant sedan was popular among thieves during 2009, as 5.11 out of every 1,000 sold were stolen. 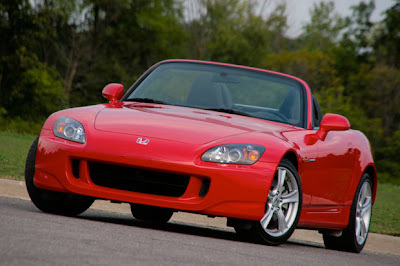 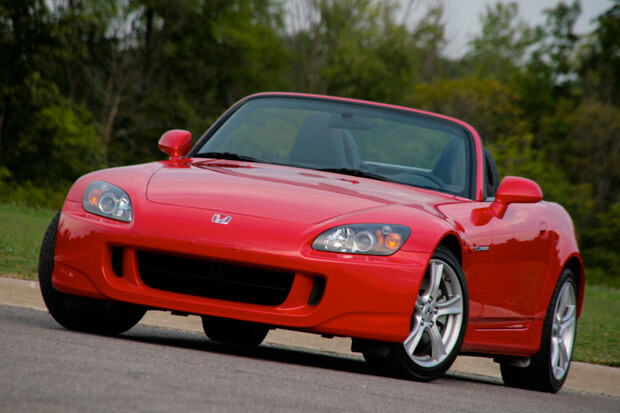 No longer in production, the sleek Honda S2000 roadster was stolen at the rate of 5.60 per 1,000 units sold during 2009. 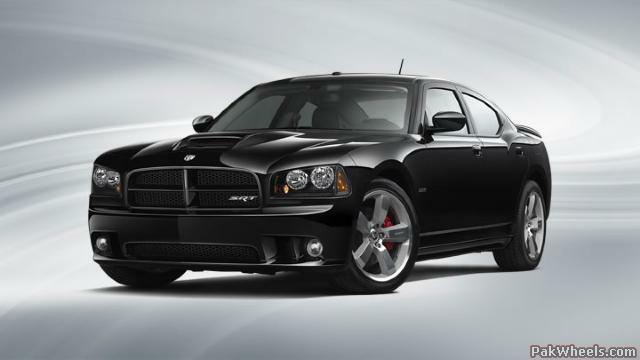 During 2009, 6.47 out of every 1,000 Dodge Chargers that were sold were reported stolen. 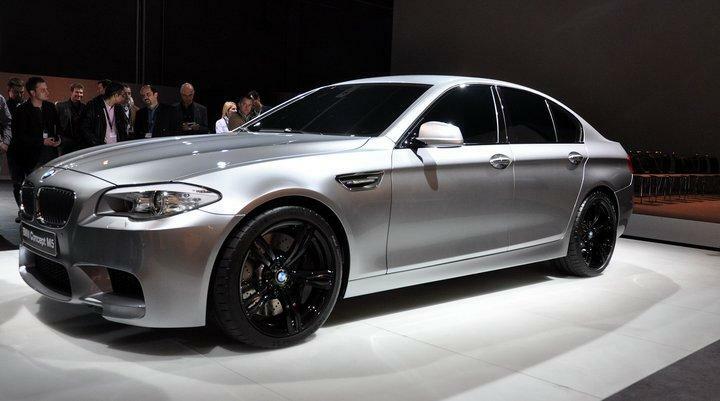 The racy M5 version of BMW's midsize sedan had a theft rate of 7.58 per 1,000 sold in 2009. 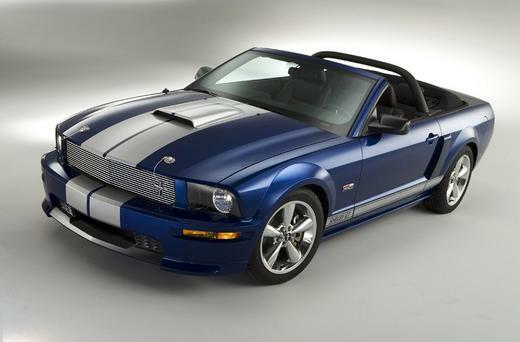 According to data compiled by the National Highway Traffic Safety Administration, 8.61 out of 1,000 Ford Shelby GT sports cars produced were ultimately stolen during 2009. 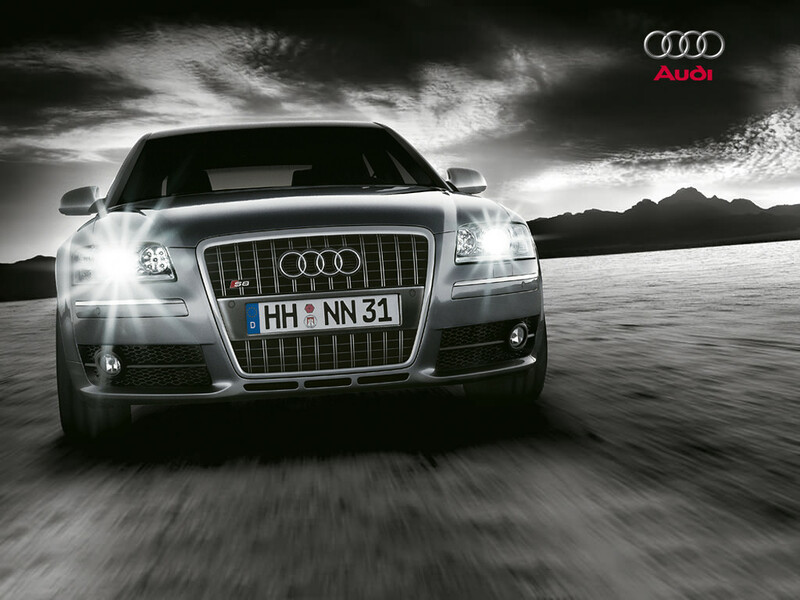 The limited production V10-powered Audi S8 luxury sports sedan boasted the highest theft rate among all cars during 2009, with 8.81 thefts per 1,000 vehicles sold, though this amounts to just two out of a total of 227 units.